About one and half years ago, the author of this blog wrote about the Palestinian International Beauty Championship. 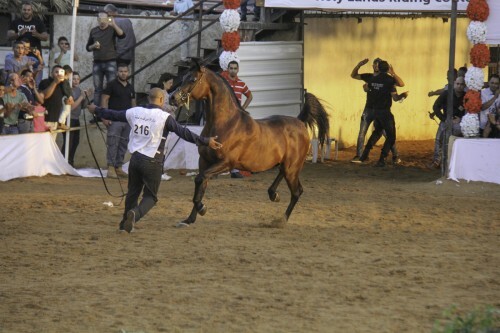 I remember how deeply impressed I was by the passion for breeding and showing Arabian horses of the Palestinian people under not exactly optimal circumstances. The breeders and owners celebrated their Arabian horses proud, loud, and lighthearted at the show. Like everywhere in the world Arabian horses had the almost magical effect that the political or religious conflicts briefly melt away. Steve Jobs is quoted for: “We believe people with passion can change the world for the better.” No doubt about that if you experience the Arabian horse scene of Palestine. They proved that passion could shape the change! 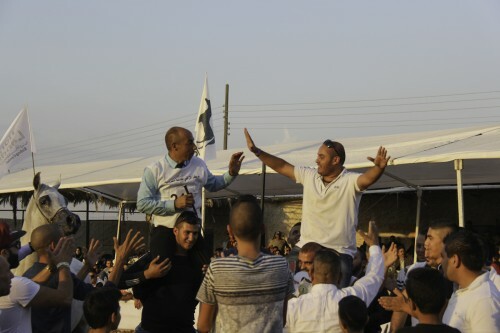 Meanwhile, Palestine is a full member of ECAHO; exclusively Palestinians will organize the upcoming 10th National Championship and the Palestinian Equestrian Federation is the executive organizing committee. The show will be held from 13. – 14.April in Jericho, which is believed to be one of the oldest inhabited cities in the world. 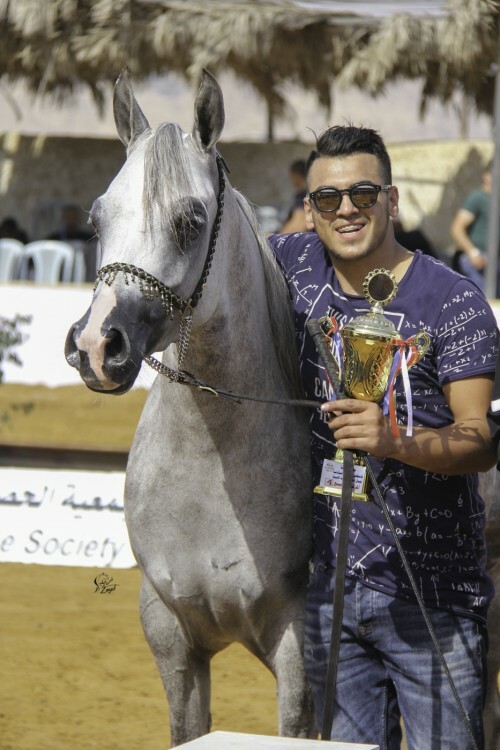 Jericho, located on the West Bank of the Jordan River, has an event venue with more than 150 boxes and various riding tracks, the Holyland Riding Center which will open its doors to welcome all Palestinian Arabian horse breeders and enthusiasts. The Holyland Riding Center is run by a group of dedicated breeders who try to improve the Arabian horse not only through shows but also through seminars.